Recently Ford announced that it would pull out of all segments in the United States apart from the ever popular Mustang, the GT supercar and all SUVs or crossovers that it currently sells. This meant that the likes of the Focus hatchback and the Fusion, Fiesta and the larger Taurus sedan would be cut from the lineup to be replaced by crossovers and SUVs across the board. 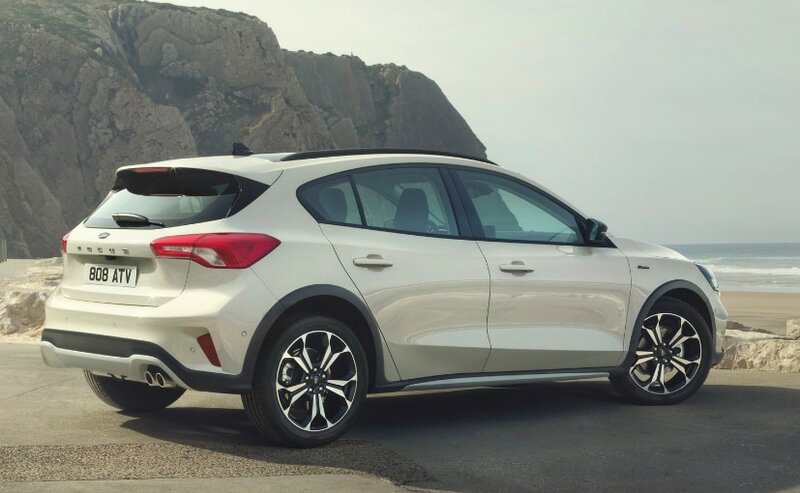 Ford originally planned to make the next gen Focus Active - a cross hatchback version of the standard Focus to Mexico but changed those plans to make the economy car in China instead. Recently though, the Trump administration, as a part of its trade war with China decided to impose a heavy 25 per cent tariff on all cars imported from China. 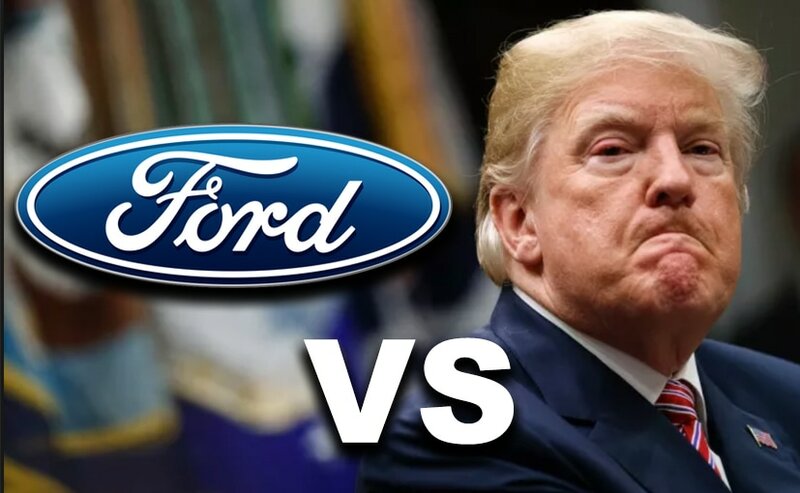 In a recent tweet (as seen below), United States President Donald Trump announced, "Ford has abruptly killed a plan to sell a Chinese-made small vehicle in the U.S. because of the prospect of higher U.S. Tariffs." CNBC. This is just the beginning. This car can now be BUILT IN THE U.S.A. and Ford will pay no tariffs!" But despite Trump's claims, Ford insisted that this was not the case and that the Focus hatchback will not be built in the United States. Responding officially to Donald Trump's tweet, Mike Levine, Product Communications Manager, Ford North America tweeted (below) saying, "It would not be profitable to build the Focus Active in the U.S. given an expected annual sales volume of fewer than 50,000 units and its competitive segment." He added, "Ford is proud to employ more U.S. hourly workers and build more vehicles in the U.S. than any other automaker." Earlier this year, Ford restricted its manufacturing in the United States to the Mustang and its range of SUVs with the popular Focus sedan winding up production in May. 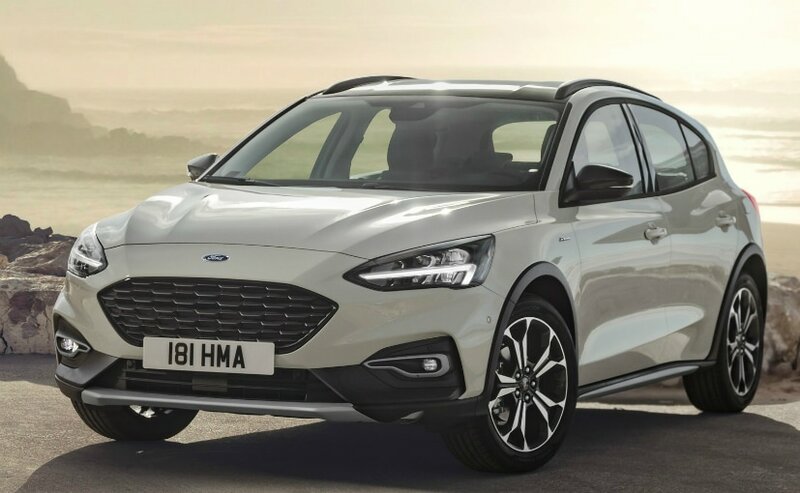 While Ford might choose not to build the Focus in China, it does have a multiple number of plants in other countries it can choose to build the small hatchback in. The United States had imposed a 25 per cent tax on a range of Chinese Imports (worth nearly $34 Billion) in July and then followed it up with another set of taxes and tariffs recently on goods worth over $16 Billion. The Trump administration has also announced that it will be taxing a further $200 Billion worth of goods that are imported from China every year and in turn China too has started levying extra tariffs and taxes on American Imports.